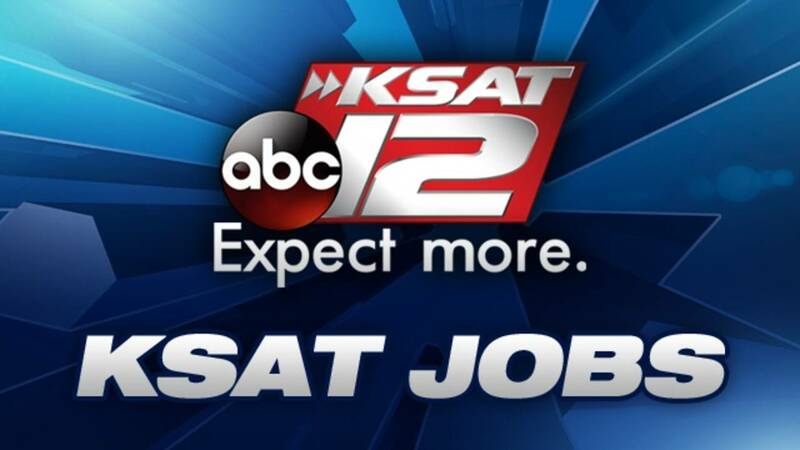 KSAT 12 NEWS, the Graham Media Group, Inc. owned /ABC affiliated station in San Antonio, Texas, is seeking an Investigative Reporter to join our Defenders Investigative Team. We are looking for someone passionate about investigative reporting, and who has the skills to deliver on quick-turn and long-term projects. KSAT12 NEWS is an aggressive breaking news and enterprise reporting newsroom that values teamwork. We are ready to hire that next strong team player! The ideal candidate will have at least 3 years of investigative reporting experience. Strong storytelling, editorial judgment and research skills are a must. Computer Assisted Reporting skills and familiarity with photojournalism and non-linear editing are a major plus. Our next Investigative Reporter will have a Digital-first mindset, and be able to produce content on all platforms. Candidates should have experience with hidden cameras and surveillance techniques and knowledge of related federal, state and local laws. Any offer of employment is conditional upon the successful completion of a pre-employment drug screening, investigative background check, employment/education verifications and reference checks. We regret that we will only be able to respond to those applicants in whom we have an interest. KSAT is an Equal Opportunity Employer. In addition to complying with the requirements of federal law, KSAT will comply with applicable state and local laws prohibiting employment discrimination.